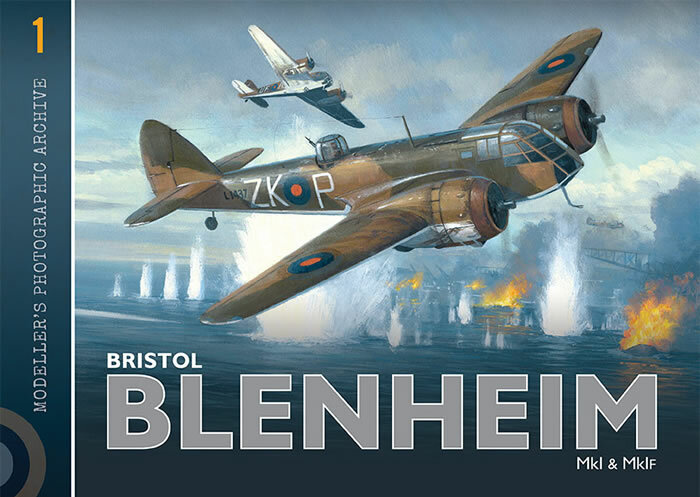 Timed to coincide with the release of the new 1/48 scale Airfix Blenheim kit, my new book about the Bristol Blenheim is now available to pre-order on the Wingleader website. This book has been almost 12 months in production between myself and well known aviation artist, Mark Postlethwaite,. It is packed with photos and superb colour profiles by Chris Sandham-Bailey. We have uncovered some interesting information on the Blenheim during our research, some of it relating to colour schemes that we believe is new. This title is the ideal companion if you are buying the new Airfix Blenheim. This is a limited run so if you want a copy, please order early!